Interested in purchasing a back issue of Afterimage that isn't listed in our online store? 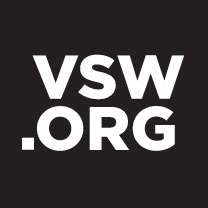 Please contact us at subscriptions@vsw.org for pricing and delivery options. Just looking to purchase a single article? Search our Article Archive! Please note: At this time, articles are available as hard copies only and can be delivered via post or fax.